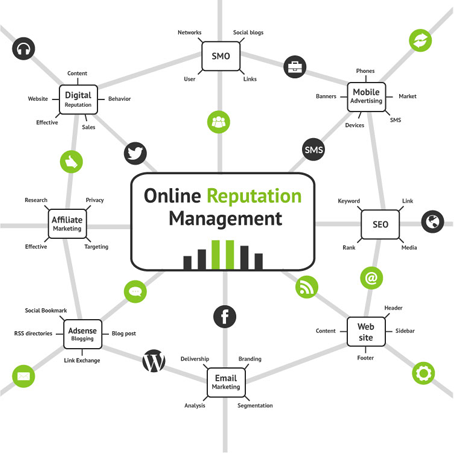 In today's Internet age, when a simple search in Google or some other search engines is enough to find detailed information about you or your business, online reputation management (ORM) has become an absolute must. Reputation matters a lot for you & your business and this can be damaged very easily by a disappointed customer or employee, or even by your competitors. Managing reputation is one of the major problems faced by maximum number of businesses today. But it can not be ignored as your business is impacted by your reputation. You can loose a valuable customer or employee just because of your bad reputation. This is where the need of Online Reputation Management comes in picture. Do they have separate ORM team? What their previous clients say about their services? How much experience company has in offering ORM services? Are they proficient in various digital marketing techniques? All these questions can help you in making an ideal choice for your reputation management needs. Management Services Work for You? Eliminating negative link, content, videos, image from Google. Our ORM team indulges into proper case study of your business and then work on effective strategy considering all facts about your business. 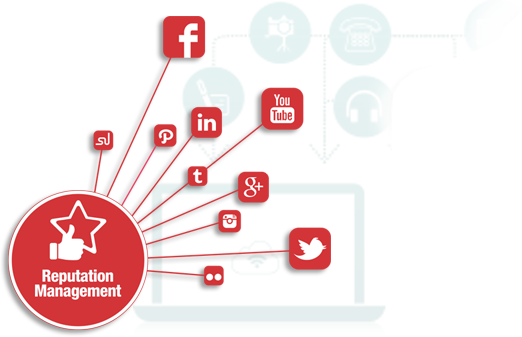 Whether you are a big business or just a one-man organization, SynapseWebSolutions's reputation management services will help you maintain your solid reputation in digital world where a single complaint by your client, negative stories or customer reviews can damage your reputation. We have managed the reputation for many businesses across the globe successfully. Are you in trouble because of bad reputation of you or your business? 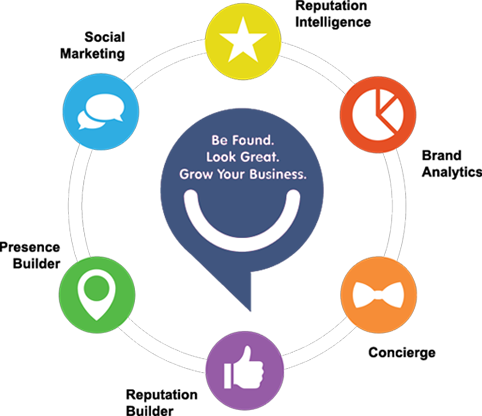 Get in touch with us and discuss your business & problems you are facing so that we can explain you more about our SynapseIndia Online Reputation Management Services, Synapse complaints and Synapse reviews Work. We'd be happy to offer you with right solution.